Virginia Woolf. To the Lighthouse. 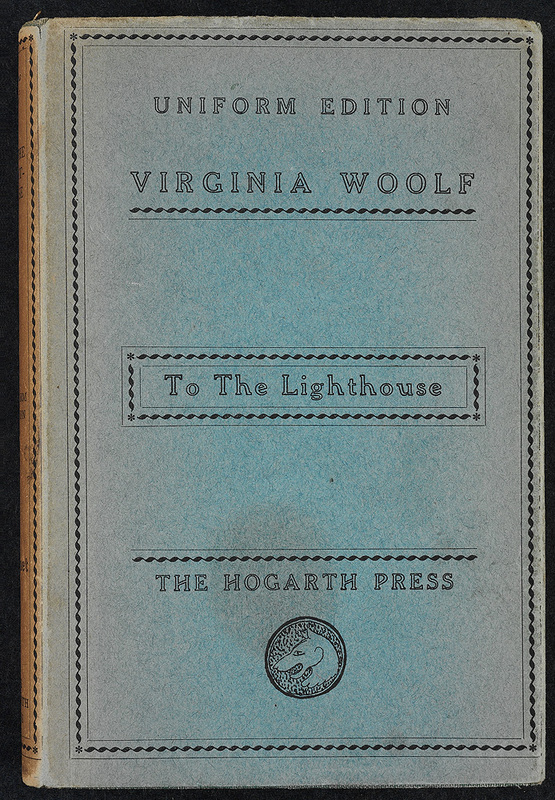 London: Hogarth Press, 1930. 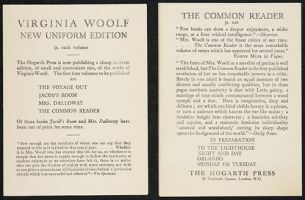 Uniform edition inscribed by the author to “Mela Spira from Virginia Woolf.” Presented by Frances Hooper ’14. Hogarth Press. 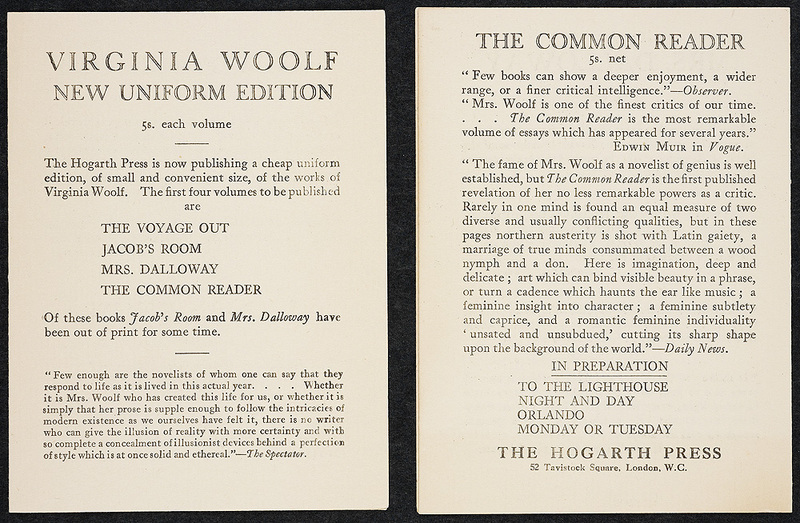 Virginia Woolf New Uniform Edition, 1929. Two copies presented by Elizabeth P. Richardson ’43.